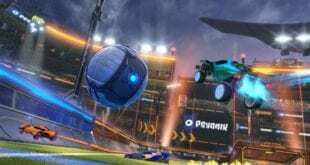 As announced today by the developers, Psyonix, a new update v1.34 comes for Rocket League this Wednesday, May 10. 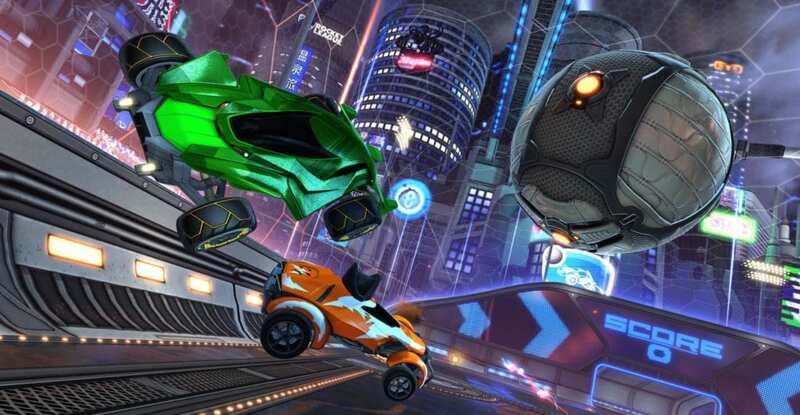 This update will be available for all Rocket League players on Wednesday, May 10 at 3 PM PDT. “Neo Tokyo” is back again as a Standard Arena. It still has the futuristic metropolis look, without the ramps of the goals. Its coming back to all Playlists, Private Matches and Competetive. The original “Neo Tokyo” comes back under the name of “Tokyo Underpass. For now, this will be available only in Private matches and offline. Also, the original “Underpass” map will no longer take place in the game. A new battle-car will be available, with a new look and six new Decals. The name of the car is Mantis. 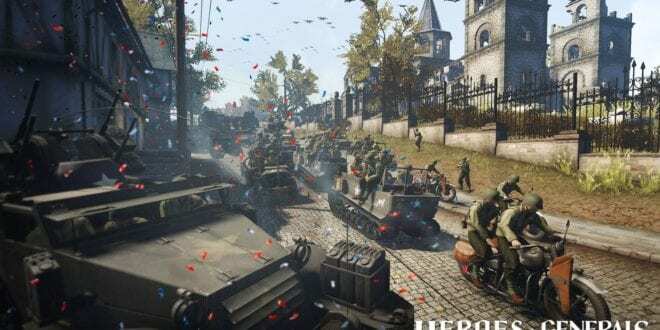 You probably remember it from the Batman Vs Superman DLC back in 2016. Mantis will use the same low, flat hitbox and turn radius as the Batmobile. Six new Decals are coming with Mantis, Arrowhead, Kaze, Battleworn, Roasted Maxx and Uproar. Just heads up, this car will be available only as drop item in the new Crates. 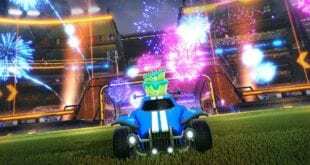 In addition, a new Nitro Crates are coming in Rocket League with this update v1.34. 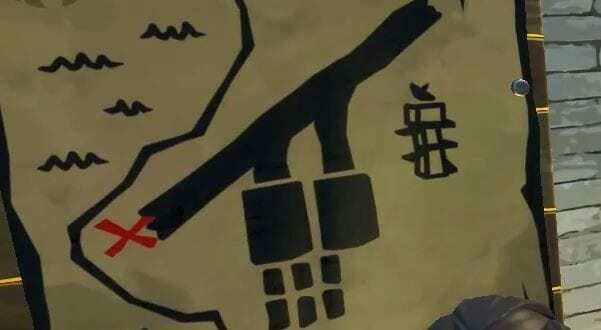 Drop items are Mantis, Wheels, Rocket Trails, Decals and Black Market customization. That’s all for now. The full patch notes will be revealed before the release of v1.34, so stay with us and get the full patch notes. 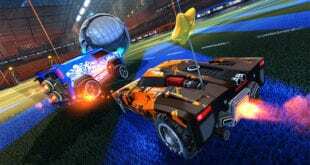 Thanks to the official Rocket League website, we now have the full patch notes v1.34. “Neo Tokyo” has been updated with a Standard Arena layout, and is now available in all Playlists. The Nitro Crate with new items has been added. The original “Neo Tokyo” has been renamed “Tokyo Underpass,” and is available to play in offline and private matches. 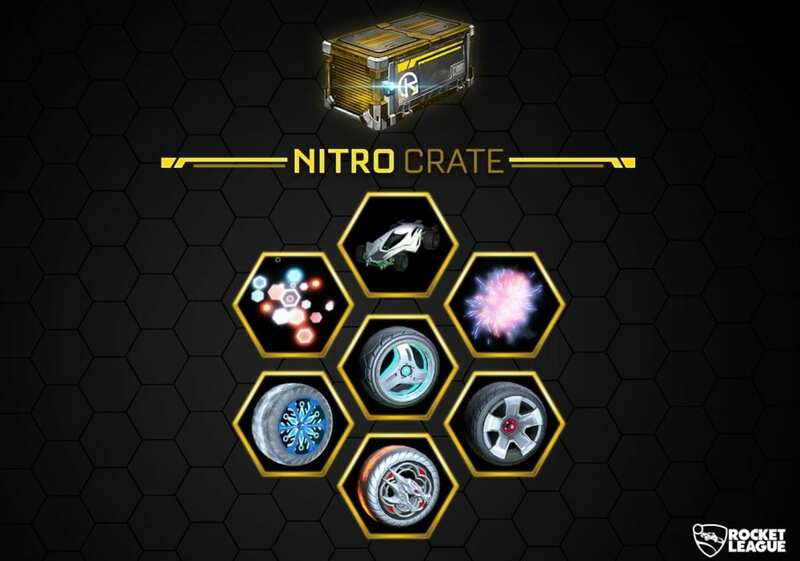 Nitro Crate has been added. When received, the Nitro Crate will display as “Crate – Nitro” in your inventory. The Loot Crate Community Flag has been added. 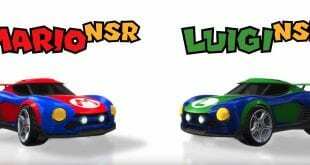 Select Pull-Back Racers will come with one code redeemable for a set of two exclusive in-game items. Original Minis Pull-Back Racers will be on sale later this Spring, and then codes can be redeemed via the Redeem Code button in the Extras menu. Exclusive Rocket Trail: Cold Fusion. Steam – Fixed an issue where toggling Motion Blur on and off would cause a game crash. Console – Light Shafts will no longer automatically re-enable if disabled in Video section of the Options Menu. Steam – Vertical Sync will no longer automatically re-enable if disabled in Video section of the Options Menu. Rocket Trails viewed in the Garage when playing Splitscreen no longer display diagonally. Fixed an issue causing some glowing wheels to look incorrect when Painted. 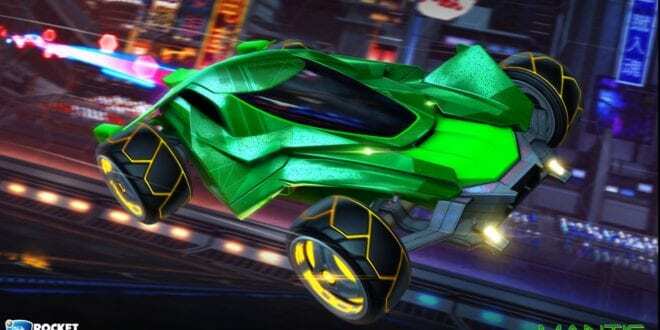 This fix affects the following wheels: Photon, Septem, Troika, and Voltaic. 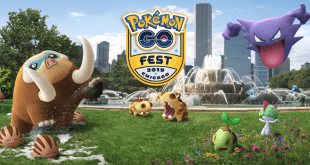 Side Boost locations on DFH Stormy, Urban Central, Urban Central (Dawn), and Urban Central (Night) now match those found in other standard arenas. Bunny Ears now flop in the correct direction. The “CCCXL” Decal for Ice Charger is now correctly named “CDXL”. Earned Assists now correctly display in the Leaderboards. The Ball Indicator now correctly displays on “Mannfield (Night)”. Xbox One – The “Registered Voter” achievement has been fixed. 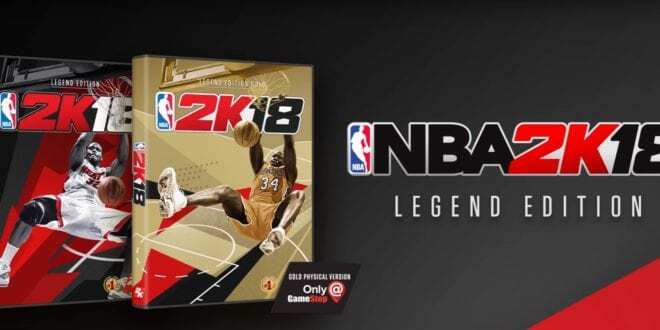 NBA 2K18 Legend Edition Reveal Trailer, Pre-order Available!